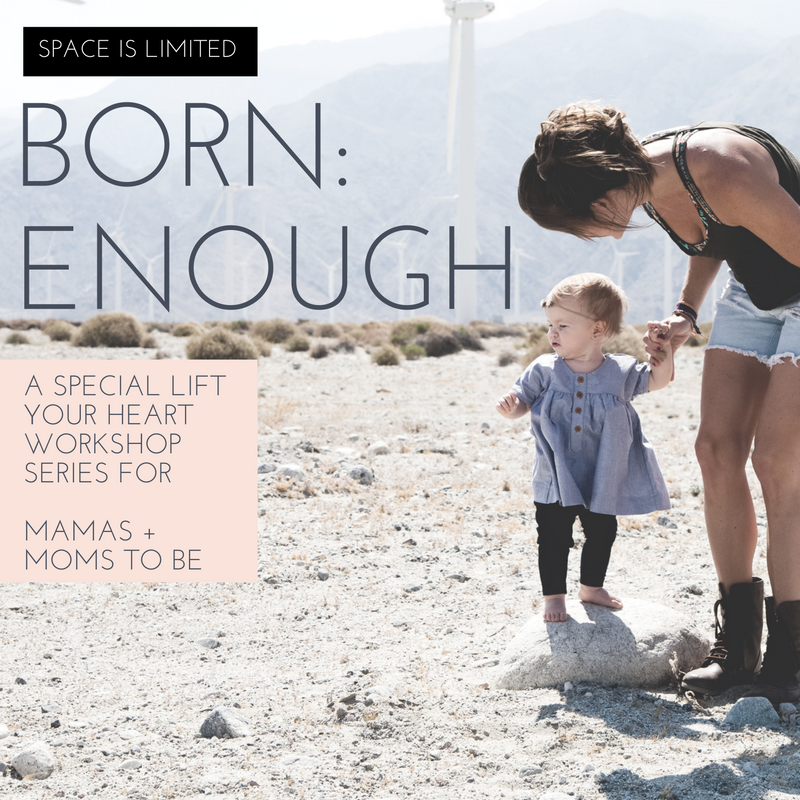 A WORKSHOP SPACE FOR MOM (AND MAMAS TO BE) TO RE-DISCOVER HERSELF FROM SKIN TO SOUL. REAL TALK ABOUT BODY AFTER BABY, SELF-IMAGE, VALUE, MAMA-PRENEURSHIP, AND HOW TO RAISE A CONSCIOUS KID ALL BEFORE COFFEE. JOIN US. NYS sales tax is already included in your purchase (pay only what you see). All of the same benefits of a Mom Body Soul Member (above) with two convenient payments of $249, one upon checkout, one December 30th, 2016. EACH INDIVIDUAL SESSION VARIES BY THEME AND TAKE-HOME MATERIAL, PLEASE SELECT THE SESSION(S) THAT BEST APPLY TO YOU. Hey there, mama! 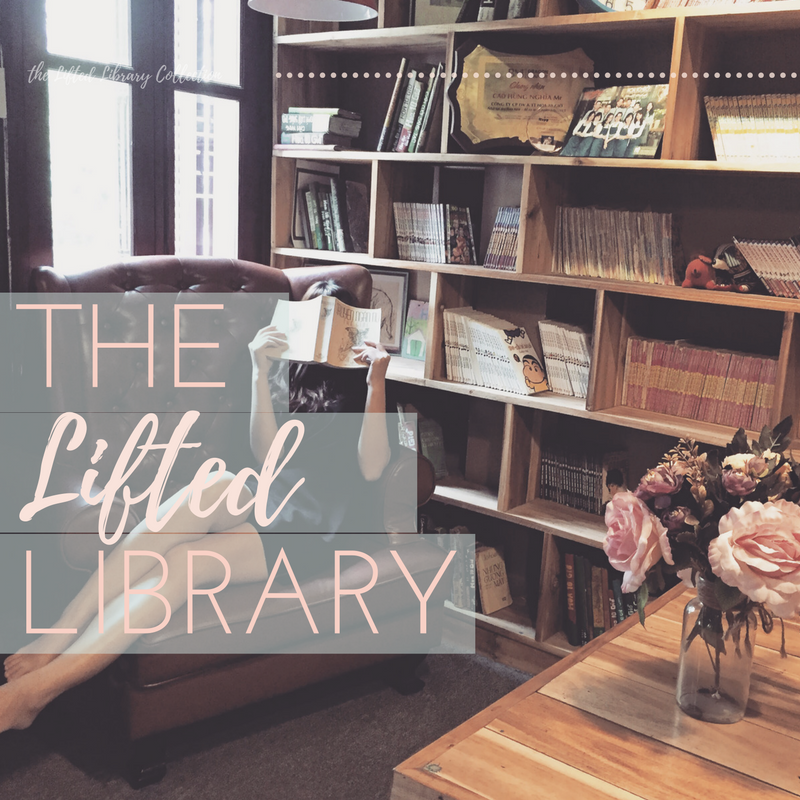 I founded Lift Your Heart during my pregnancy in 2014, after a decade of experience training, staffing and creating programs in the health and wellness industry. I have an extensive professional background as a Women's Fitness Specialist (incl. pre and post natal) and education in behavior change coaching (learned from Tony Robbins / Chloe Madanes, American Council on Exercise) and a sh*t load of personal trial and error, which I like to call "research". I hostess workshops and retreats specifically for women, like you, to make a whole-life change from Soul to skin. Weight is a not only a shape, it's a feeling. Light is a state of living, loving and learning to navigate what comes your way, and that influence has an impact not only on ourselves as women, but as what we impart to our children. Society expects us to raise confident, independent beings, yet so many of us still feel like we need a permission slip (or an army of hired help) for self-improvement. Think about your what you've done so far today... how much of it is for maintaining everything around you and how much of it is, umm, for you? I mean the real you. The you that you wanted to be when you were three? What happens to YOU: the woman who dedicated her belly, breasts, entire being to becoming a life-bearer? What happens to your health, your happiness and your sense of whole self? In case you were waiting for it: here is your permission slip! And whatever this is stirring something in you, listen to it: it's a signal thats shouting for you to be you. Take comfort in knowing you're not alone. And there's people - experts* - who get you and will help you whole-heartedly create a body AND life you love, while being a better mom, lover, friend, and member of your family. Is it possible to be young again? No. But it is possible to be YOU again. * In addition to my experience and qualifications, I have a toddler and am self employed - so, I understand the need for things that fuel you in about five seconds. Everything that we cover is simple, super do-able and set to what works for YOU in every area of your life from wellness to work and what to do for dinner. If you have any questions about the Corework, topics or how LYH can help you, please ask here. I will reply within 12 hours. I'm looking forward to meeting you, and am grateful for the opportunity to lift your heart.